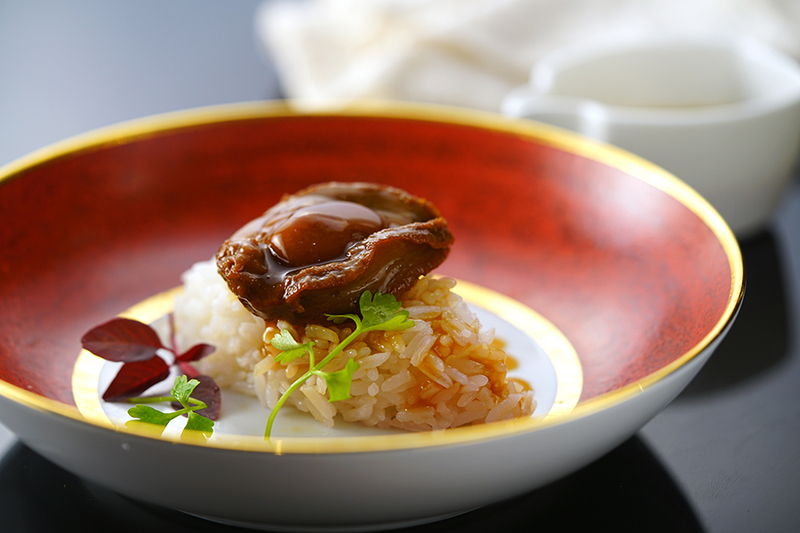 In celebration of Beijing Clubhouse’s 11th anniversary, we present these premium dishes of Abalone with Noodles and Abalone with Rice. Prepared using top-quality ingredients and meticulously cooked by our team of dedicated chefs, these dishes are tender as well as full of umami. The cost per serving is just RMB¥98.